These are our homeschooling journal entries (newest to oldest). I put them all in this post so you can see how we got started, what we used, how we learned, etc. 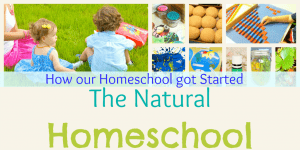 I hope the continuity will help you see how our homeschool works. I tried to include as much as I could into the entries (with pictures), but you know that it is nearly impossible to log every single activity we do. Just remember that no homeschool is the same because no two children are the same. Our homeschool has “evolved” many times since then. The wonderful thing about homeschooling is that you can cater all education to just your children (as opposed to 25+), so it is a game of give and take until you find what works best for everyone. 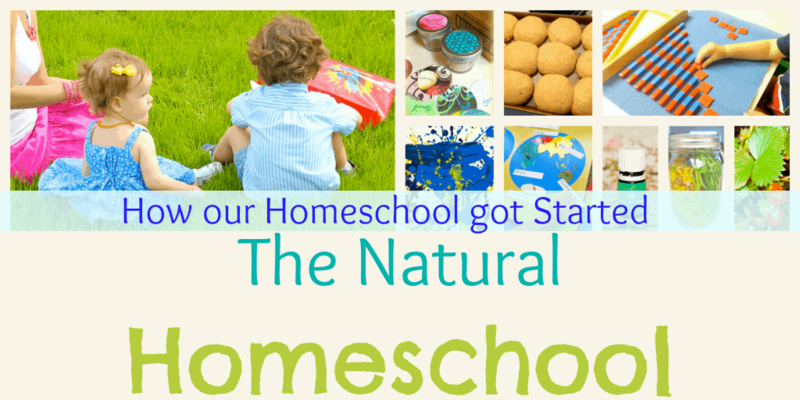 Homeschooling Week 10: Went by fast! Day 3: Intro. to Chinese Numbers!